If you suffer from fructose malabsorption, foods containing fructose -- a sugar your body can't absorb -- cause gas, bloating, burping and diarrhea. Fructose malabsorption is being diagnosed more often and should be suspected in people with symptoms of the disorder and those already diagnosed with irritable bowel syndrome, according to the University of Iowa. Fructose malabsorption must not be confused with hereditary fructose intolerance, a rare and sometimes deadly genetic disorder usually discovered during childhood. If you're affected by fructose malabsorption, avoiding foods that contain fructose will alleviate uncomfortable symptoms. Consult a doctor for a complete list of foods to avoid. Fructose is absorbed well in the presence of an equal amount of glucose. Only foods that contain more fructose than glucose cause symptoms if you have fructose malabsorption. 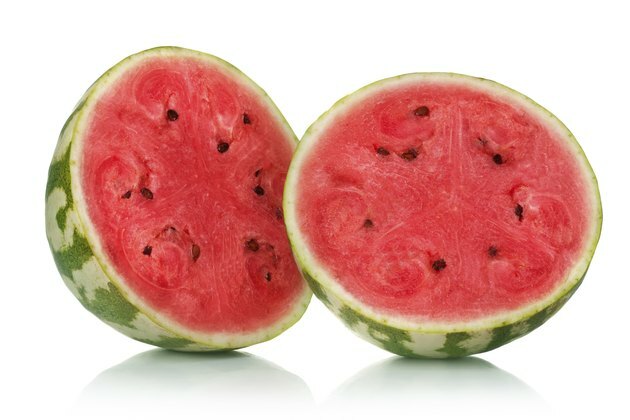 Avoid fruits with excess fructose -- watermelon, pineapple, orange, honeydew melon, mandarin orange, pear, apple, mango, Asian pear, starfruit, pineapple, custard apple and peach according to an article titled "Clinical Ramifications of Malabsorption of Fructose and Other Short-chain Carbohydrates" by Jacqueline S. Barrett and Peter R. GIbson in the "Practical Gastroenterology." 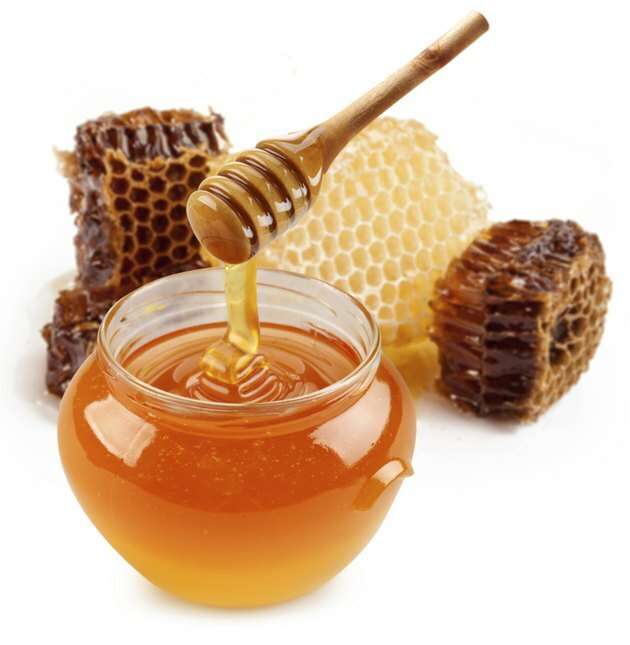 Avoid honey if you suffer from fructose malabsorption. 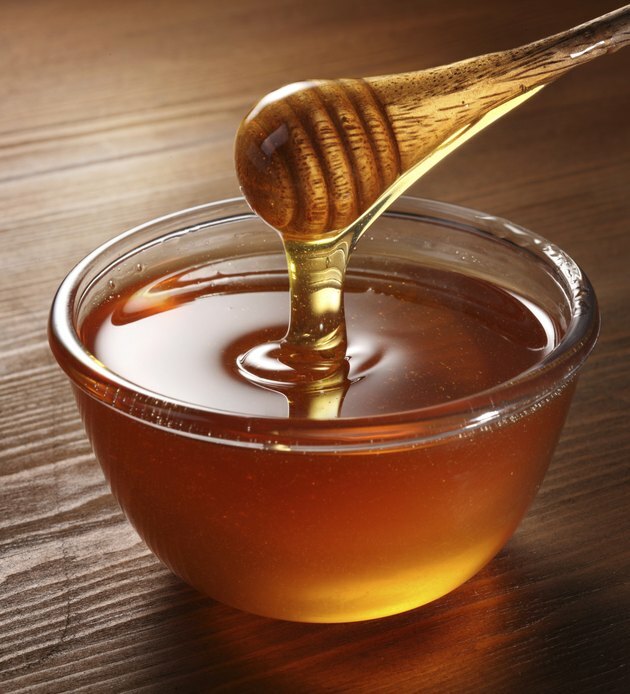 Honey is a food that contains more fructose than glucose -- 1 tablespoon of honey has 6.8 grams of glucose and 8.2 grams of fructose. Sorbitol, a sweetener known as a sugar alcohol, becomes fructose when it's digested. Read labels on food and beverages and avoid those containing sorbitol. Read food labels and avoid foods that list fructose, high-fructose corn syrup or corn syrup solids as ingredients. High-fructose corn syrup is a cheap sweetener that's now used in many foods and beverages, which is bad news for those with symptoms of fructose malabsorption. 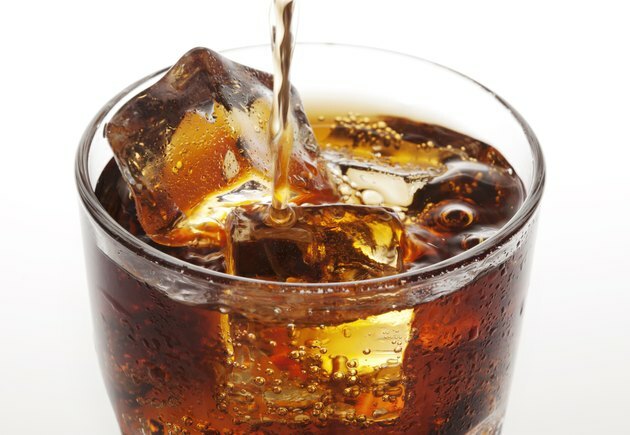 High-fructose corn syrup is often present in many sweetened drinks, such as fruit drinks and soda and in tomato paste, many canned foods, pancake syrups, jams and jellies, barbecue sauce, sweet and sour sauce, ketchup, relish and candy. It's also possible to find it in liquid medications, such as cough syrups and pain relievers. Foods that contain a high amount of fructose -- even if it's balanced with glucose -- have a high fructose load and cause problems when ingested in large amounts. 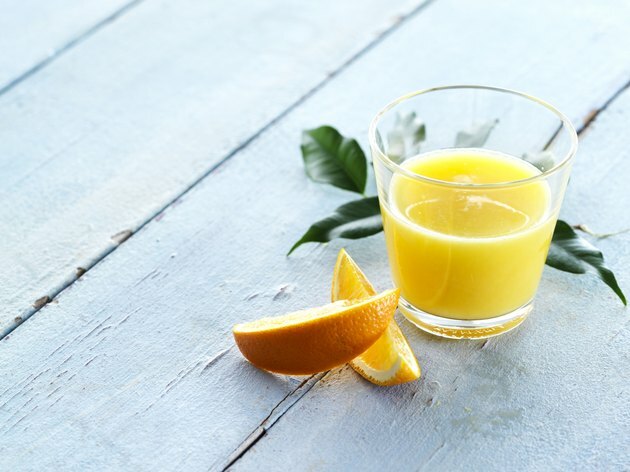 Orange juice, which contains the juice of up to six oranges per cup, may cause symptoms while eating one orange might not. Figs and lychee fruit may also be problematic when eaten in large amounts. No more than 1/3 cup of any fruit juice or 1 tablespoon of any dried fruit should be eaten at one time.